Crossroads may be a national consignment chain, but the Bay Area is its hub: It boasts four shops in the city proper and two more in the East Bay. 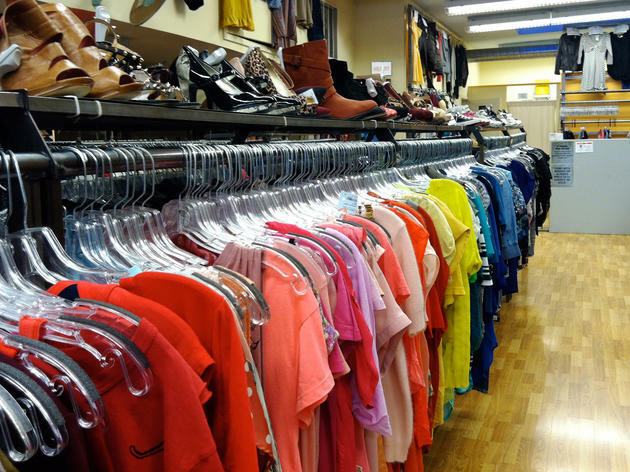 The “recycled” fashion is gently used, with most prices ranging from $10 to $50. Though there are plenty of fast fashion discards from Forever 21 and H&M, you'll also find designer duds in the mix. 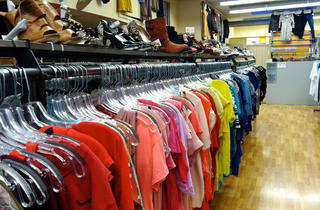 The clothes are loosely sorted by type: jeans, tops, pants, skirts and jackets. (The denim section, in particular, yields some steals.) This isn't a fashion graveyard, by any means. The store's staff buys with an eye for seasonal trends.